After weeks of slow news regarding Brexit, the previous two have been hard to keep up with. Whilst there appeared to be agreement between the Prime Minister and cabinet members on future EU relationships, things began to unravel. First came the resignations of Brexit minister David Davis and Foreign Secretary Boris Johnson, along with a few junior ministers. Then we had the visit of President Trump and the benefit of his wisdom being shared publicly on the matter. The latest chapter took place Monday night. Following a day of negotiations behind the scenes, the House of Commons signalled it’s approval of the Customs Bill in a series of key votes. The White Paper – a soft Brexit? The ‘white paper’ policy document published by the government is the cause of concern among the more enthusiastic Brexit supporters. The Future Relationship Between the United Kingdom and the European Union defines the UK plans for trading with the EU once it has left. One proposed aim is for a ‘facilitated customs arrangement’ that would see the UK apply EU regulation and tariffs on goods destined for the EU. 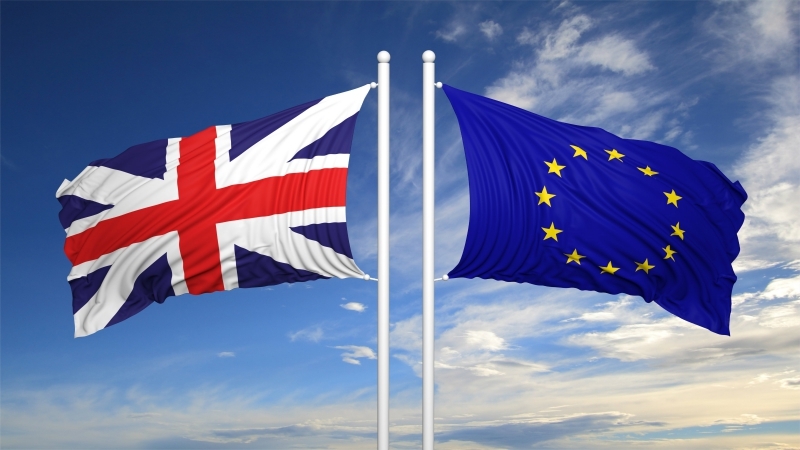 The UK would also continue to align with EU standards on goods and agricultural products. These among other things are of concern to the more enthusiastic supporters of Brexit, who have been increasingly vocal about their feeling that this plan is too close to current EU arrangements. The UK will not participate in the EU VAT regime. The second two of the above could be seen as simply enshrining in law what was already stated government policy. But the first acts as a challenge to the customs plan set out last week, with Brexit supporters suspecting that the EU will not agree to such a policy. With a number of MPs on the government’s side unhappy with this concession, this version of the bill passed by only 3 votes. This turbulent week highlights the difficult tightrope walk being performed by Prime Minister Theresa May. Her constant challenge is to keep two wings of her own party satisfied – those who wish to keep the UK closely aligned with the EU (or even in a form of customs union) and those who wish for a clean break. All whilst delivering a Brexit that is acceptable to the wider public and businesses. Should the government reach a settled position on all aspects of EU withdrawal, it still needs to present this to the EU for their own agreement, and March 2019 is not far away. Who knew it would be this difficult? Watch this space.